SA IT company Dimension Data will host a regional challenge in February next year that aims to identify mature startups that can work with the Japanese IT services provider NTT Data to create a new global platform to solve the UN’s 17 Sustainable Development Goals. In a statement yesterday (6 November), Cape Town based tech initiative Silicon Cape revealed that Data Dimension will be hosting the regional challenge of the ninth NTT Data Open Innovation Contest on 8 February in Cape Town. 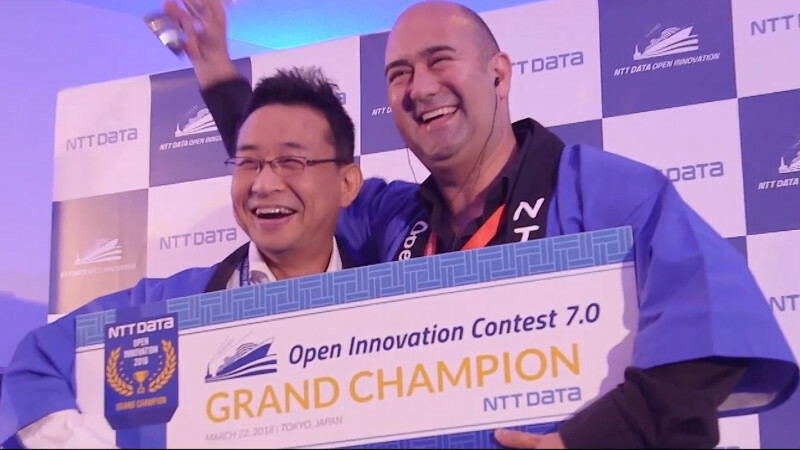 NTT Data Open Innovation will, between this month and February, hold 20 regional contests across 18 countries in collaboration with local partners. The regional winners will then be invited to the contest’s grand finale set for Tokyo in March 2019. 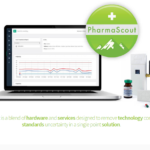 Startups in healthcare and life sciences, finance, insurance and payments, automotive and the Internet of Things (IoT), robotic process automation (RPA) and the back office, storefront and digital marketing, data distribution, as well as disruptive social innovation can apply. Applicants have until 5pm 16 November (Japan Standard Time) to submit their proposals. NTT Data will cover travel expenses for the presenter of each winner of the regional semi-final. The Grand Finale winner will receive a three-month in-kind contribution to support the development of their proposed new business. In the same statement, Silicon Cape announced that Dimension Data had “cemented” its formal partnership with the organisation by acquiring a R100 000 blue membership package under Silicon Cape’s new Africa-first membership model. The new membership model aims to support structured and pro-active engagement with the startup ecosystem in the wider Cape region. The blue membership package entails: access to other members and opportunities through Silicon Cape’s website, facilitated introductions, a dedicated startup pitching day, preferential rates for executive tours of the Silicon Cape ecosystem, access to online resources, marketing, as well as access to Silicon Cape’s networks for advocacy issues. Dimension Data’s CEO for Middle East and Africa Grant Bodley said the company’s partnership with Silicon Cape is motivated by corporate citizenship and a recognition that for organisations like Dimension Data to succeed the county’s economy and all stakeholders in the economic ecosystem “need to thrive”. In July — as part of the benefits of its membership package — Dimension Data held an IoT-themed startup day where Silicon Cape curated a group of six local IoT startups in a bid to assist tech entrepreneurs to engage with Dimension Data’s technical and strategic staff teams. Silicon Cape also said that it is planning “a number of strategic collaborations” with Dimension Data which will be announced next year. Silicon Cape interim general manager Kerry Petrie told Ventureburn today (7 November) that one of these collaborations include a cybersecurity challenge which she said will likely be held in next year.